University of Westminster Dragons will take on the University of West London Titans this Wednesday 29th March 2017 in the annual University Varsity match-up. University of West London 1st will hold home advantage for a fourth year running. 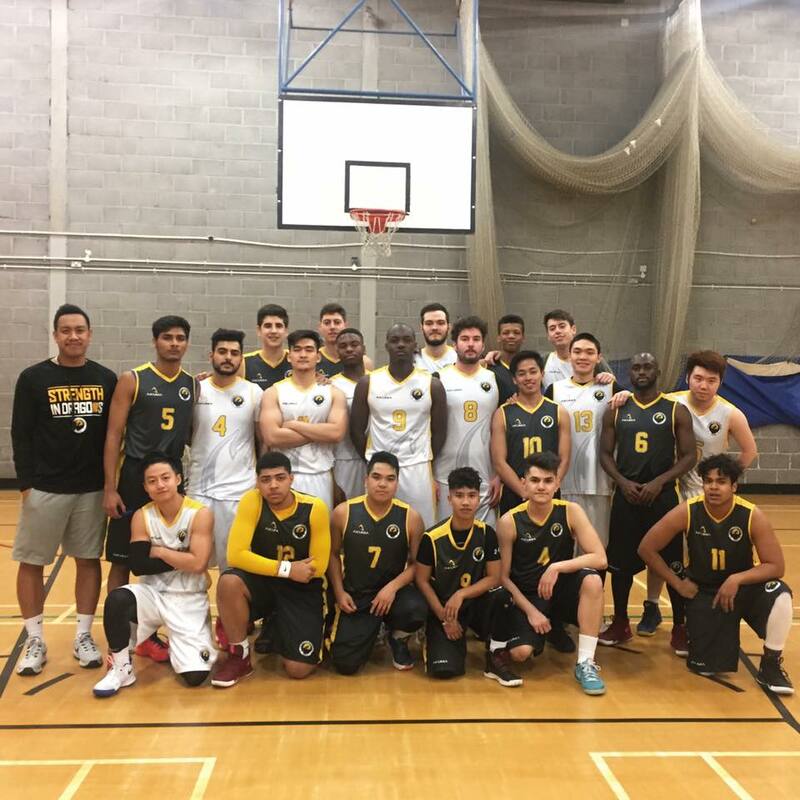 The Titans have failed to win a league game for a 2nd year running finishing with a W0-L10 BUCS league record and look to fall down to BUCS Division 5 next year – which means they will be in the same competition as the University of Westminster Men’s Basketball 2nd team. However UWL finished the season with a hard-fought 60-64 loss against 2nd place Roehampton University which shows the team’s overall potential. University of Westminster 1st Team fell short in the goal for their first championship in over 7 years. The Dragons finished with a W7-L3 record (3rd Place) but with a lot of positives to take out of the season. Implementation in the London Metropolitan Basketball League (LMBL) means more game time and experience for the team, they are currently sitting 4th with a W10-L4 record in the Men’s Division 2. The Dragons are undefeated in BUCS actual court playing time in 2017, winning their past 4 BUCS league games, defeating joint league leaders LSE and Kent (however with 1 default loss during this). The team are confident going into Varsity. UWL will always bring a good game and the atmosphere is always buzzing for Varsity. It will be entertaining and a enjoyable game to cap off a great season for the boys before they part for the summer. I’m really looking forward to it.